IB: there are many projects with which we are involved, however, to name a few, the refurbishment of Akrotiri is continuing on schedule, the project at RAF Waddington is in the final phase, the team at Heathrow and Gatwick are constantly progressing with various client requirements.Manchester LV panels, UPS install and completing runway 2 rewire on schedule Are you able to cope with the workload? IB: Growth of this department has continued over the years, and to deliver quality projects, on time and on budget we have had to increase the workforce considerably. The project managers and site supervisors have worked for atg airports for many years and they bring a wealth of experience to every aspect of a project, so to answer the question, can we manage? The team are working hard together and are delivering what has been promised to clients on time. What’s the next challenge for the team? IB: We are already preparing for the next challenge. 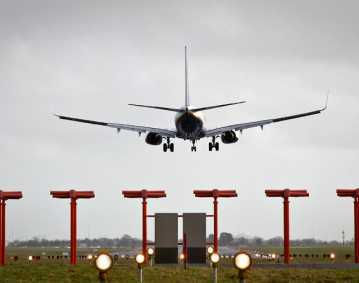 Having been successful with our proposal for East Midland airport and the refurbishment of the runway and AGL system. The implementation of the project will be completed over seven consecutive weekends, so forward planning is essential. Does that means you will be working days and nights? 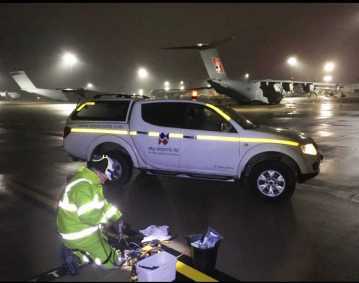 IB: The runway closures will begin at 20:00 on each Saturday and end at 20:00 on each Monday, which is a tight schedule and we must co-ordinate our activity with the airport operations, the main contractors and ensure there is minimum disruption to the airport’s activity. Our role will be to ensure that what is required to be done at each phase is completed and at this time looks like we will need a day and night shift. What exactly is the scope of work for atg airports on project? 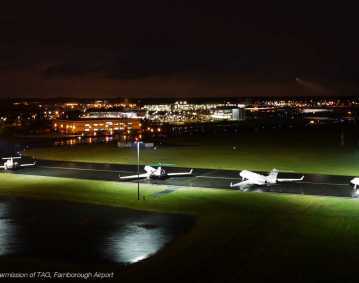 IB: Our responsibilities will be to replace over 800 airfield lights, and all associated equipment. There is also an upgrade that needs to be implemented to the SmartControl System. 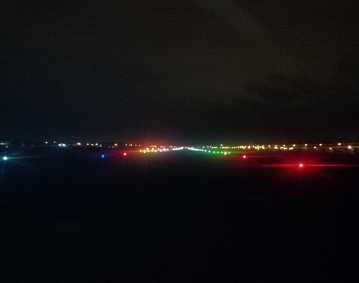 We need to ensure that every time we hand the runway back to the airport that all lighting systems are available to the controllers. So when does all this start? IB: this all starts at the end of October, and all being well we will be home for Christmas.